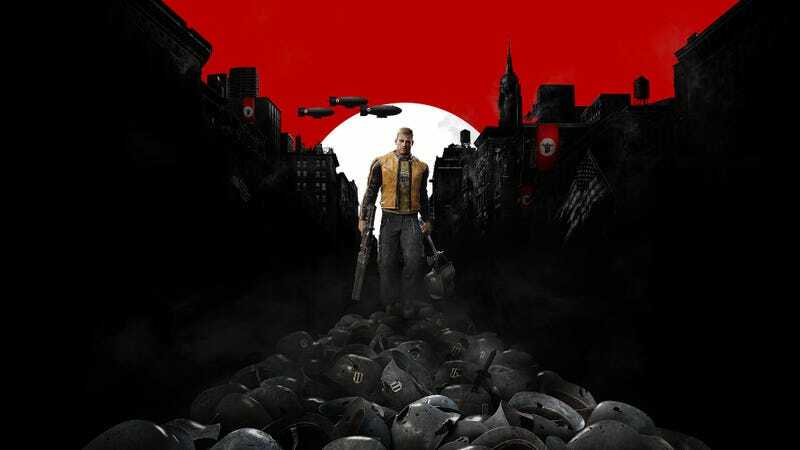 We’re continuing our playthrough of Wolfenstein: The New Order live now on Twitch. We’re continuing our playthrough of Wolfenstein: The New Order live now on Twitch. Maybe the Reich will run out of Nazis for us to shoot?